Not for those who's only gonna accept cask strength though. Somewhat thinner whiskey that does not justify the higher price, in my opinion. Sweet, honey, vanilla, floral. Slight smell though. Some lemon now. Soft, slightly thin, sweet, honey, vanilla. Slightly stimulating now, sweet, vanilla, honey, reasonably long yet. Despite its "only" 40% vol. Alc. 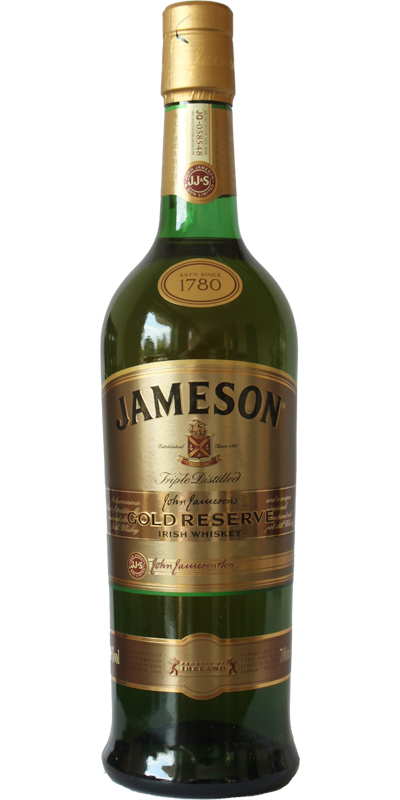 a very good Irish whiskey. Absolutely great.